Masefield Vets is dedicated to caring for pets of all different shapes and sizes. We work hard to ensure that each and every client and their pet feel at ease when visiting the practice. Each member of our team is committed to providing the best treatment for your pet. I studied Veterinary Medicine at Cambridge University qualifying in 1996. Following qualification I gained a training scholarship at the Royal Veterinary College for a year and then worked around the United Kingdom in both small animal and mixed animal practices. After a short spell setting a practice up in Abu Dhabi, I then managed a practice in north east London for 3 years. 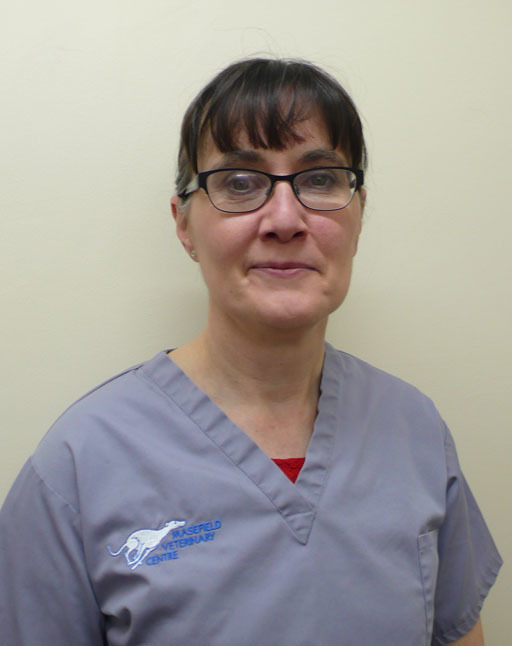 I set up Masefield Vets in 2003 after moving to the area to be with my family. My main areas of interest are small animal surgery and diagnostic imaging. I qualified from Edinburgh University in 1991 then worked for a time in mixed practice in Scotland. I subsequently spent a year at the University of Bristol as a resident in the Small Animal Medicine department. Following this I returned to Private practice in 1997 and gained a certificate in Small Animal Medicine the following year. I have worked in several practices, mostly small animal over the last 20 years and gained a lot of experience in many areas. My main area of interest is internal medicine though I enjoy all aspects of my work. Originally from Yorkshire, I settled with my young family in Malvern in 2005. I previously worked as a Therapeutic care worker and then a cover supervisor in a secondary school. As my children are now grown up I decided upon a new career venture. I have a dog called Murphy and enjoy being outdoors. 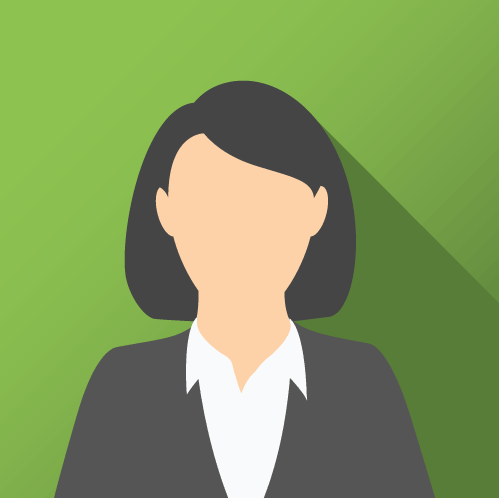 I became a member of the Masefield team in October 2017 and enjoy all aspects of my role. Qualifying as Registered Veterinary nurse in 2017, I joined Masefield in October 2018. I have recently finished renovating a property that I share with my partner and 3 dogs. In my spare time I enjoy riding my horse, walking the dogs and spending time with friends and family. 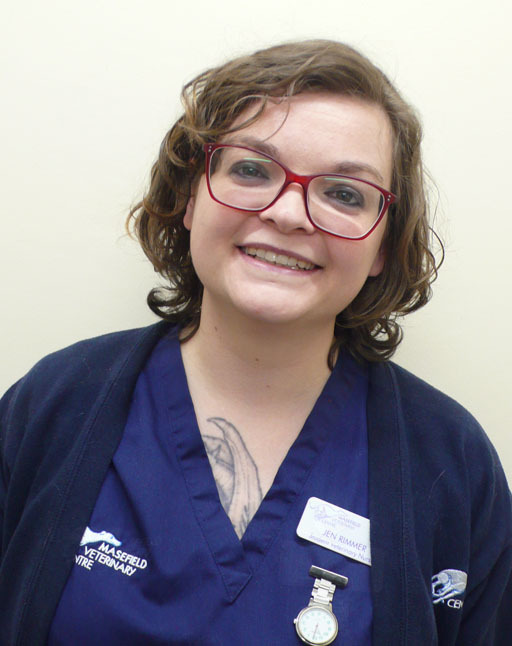 I started working at Masefield in March 2017 and started studying for a veterinary nursing diploma at Pershore college in September 2017. I have moved to the area from west London, and regularly go back to visit friends. I have three cats, Mr Bruce Wayne, Woodypaws Zarnia and Ladydoll Balthasa (or Billy, to his friends). I also have two tortoises, Bob and Kate and have a fascination for all things exotic! I enjoy cross stitching, reading and have a passion for history. 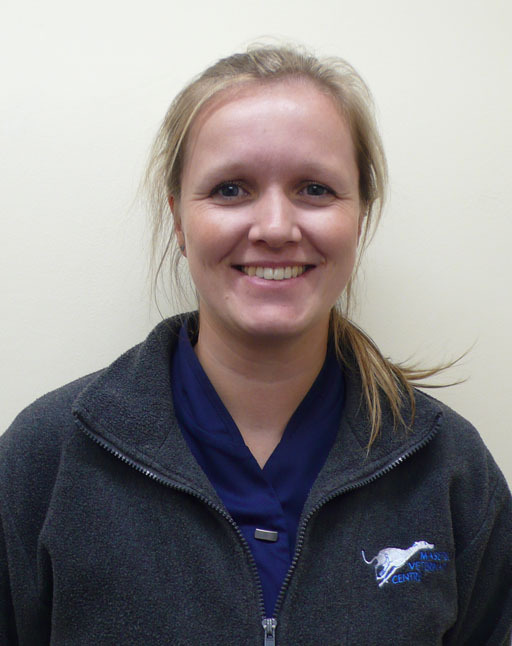 I started working at Masefield in July 2018 and in September started a higher diploma in veterinary nursing at Hartpury University. 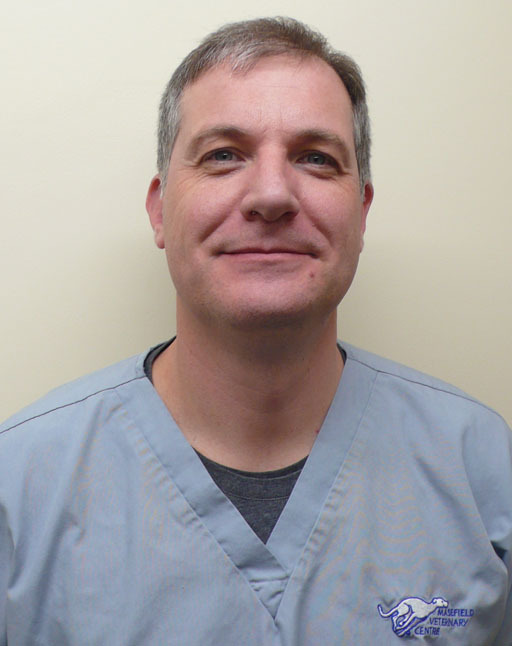 I enjoy all aspects of the job and have an interest in orthopaedic surgery. I have 3 rescue dogs, Annie, Pepe and Kaiya and a parrot called Roger. In my spare time I enjoy competing my stallion Champ in dressage and show jumping and spending time with my son Leo and partner Chay. I grew up in the countryside and attended The Chase High School before progressing to becoming a qualified nursery nurse and swimming teacher. After starting my own family and having my lovely son James I decided on a career change to benefit my family and spend more time with my son. 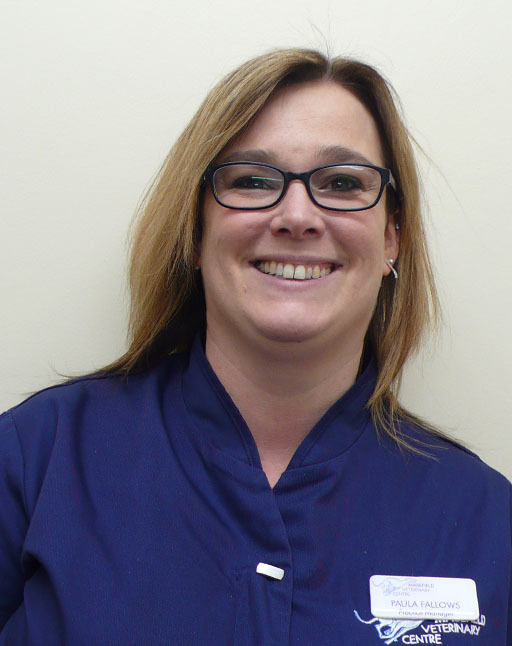 I began working here at Masefield Vets in January 2015. In my spare time I take pleasure in visiting friends and going on country walks to the local farm. I enjoy all aspects of my job including welcoming our clients and pets as they enter the practice.